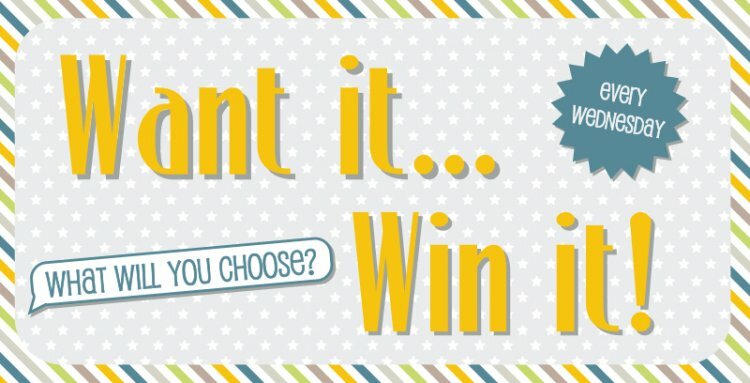 Every week, a lucky crafter wins a favourite Trimcraft product or one they are dying to use! You can choose from our collection of brands, it's super easy! With so many fantastic products to choose from, what will you pick? If we were to choose,we would love to have these Me To You Sweet Shop Resin Flowers, they're a lovely addition to a range of crafting projects, big or small! All you need to do is comment below with your product selection and we will announce the winner tomorrow, good luck everyone! Terms and conditions. All entries must be received on the same day the competition is posted and will run for one day. The competition is open to all UK residents aged 16 or over, excluding employees or agents of the associated companies and their families. Only one entry per household. Prize contents are subject to change. No cash alternative. One prize will be given away to a member drawn at random on the closing date. Registration via www.trimcraft.co.uk is a pre-requisite to entry. Registration is free. No purchase necessary. The decision of the judge is final and no correspondence will be entered into. The winner will be notified by email and also announced on www.trimcraft.co.uk the following day. If required the winners name and website username will be available by sending a SAE marked Trimcraft Competition to Claire Brudenell, Trimcraft, Mancor House, Bolsover Street, Hucknall, Nottingham, NG15 7TY, UK. Your details will be processed by Trimcraft (Nottingham) Ltd in accordance with data protection legislation.